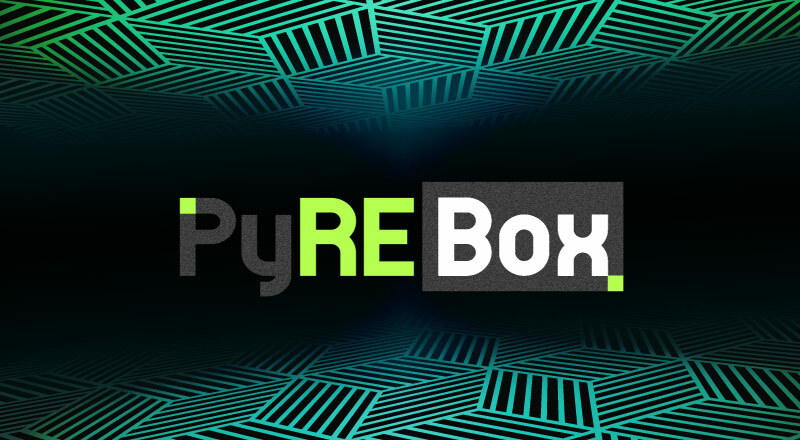 PyREBox creates an emulated environment for the entire system which allows monitoring without requiring the installation of specific drivers or agents. It works directly at the emulator level and the provided VMI (Virtual Machine Introspection) API, based on Volatility. PyREBox can change parts of the running system by changing data in memory or within processor registers. Available environments for creation: i386 and x86_64 (ARM, MIPS, and other architectures is on the roadmap, but not yet supported). Note: This program is provided “AS IS”, and no support is guaranteed. 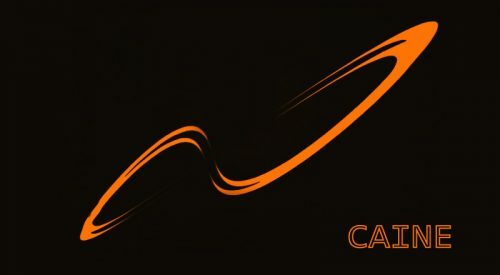 If you find some bugs, report them here. Recommendation: To prevent volatility package interfere used by PyREBox, use a virtual env to install your python dependencies. Don’t forget to activate your virtual env every time you want to start PyREBox! To start VM withing PyREBox, you need to run it exactly as you were booting up a QEMU VM. QEMU monitor option – -monitor stdio . 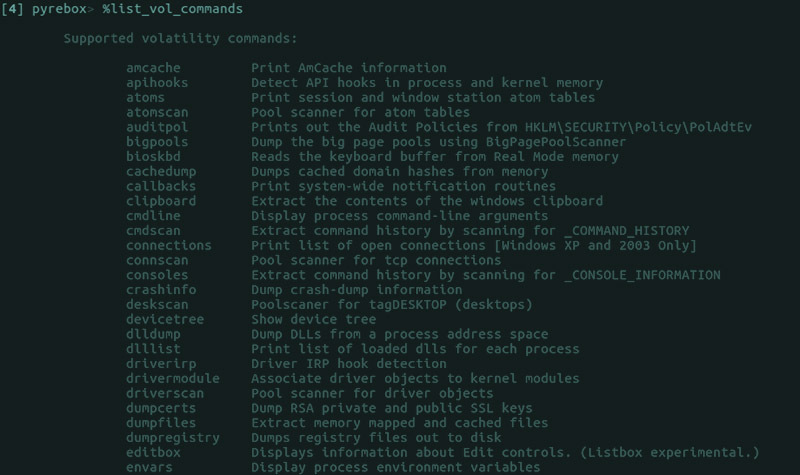 %list_commands – provides a list of PyREBox commands. q Exit – PyREBox shell and continue execution. continue – exit PyREBox shell and continue execution. PyREBox is integrated with Volatility, so it will let you take advantage of all volatility plugins for memory forensics in your python scripts. It is also possible to create triggers (Triggers are C/C++ compiled shared objects that are associated to a given callback). 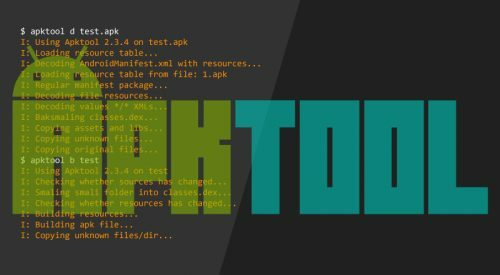 Triggers can access variables associated to the callback (trigger variables), which can be set in the python script once the trigger has been loaded. You can find several examples of triggers here.